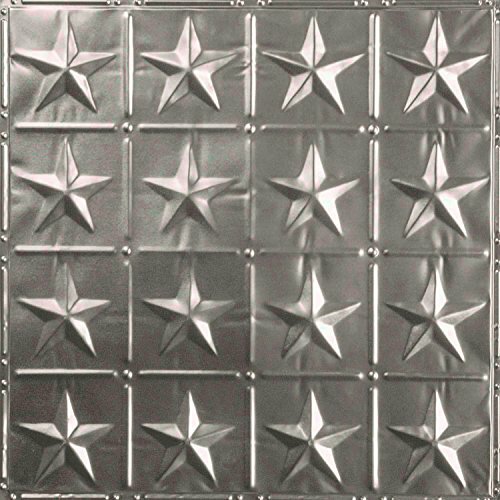 The #36 tin ceiling tile design (24 in. x 24 in.) is a 6 in. repeating star. For a true early Americana farmhouse look, it has deeper embossments than our other 6 in. patterns and is a common design for backsplashes and small ceilings looking to achieve a craftsman feel.